Our music-loving Headliners know a thing or two about musical diversity—it’s one of the many reasons why we’re always looking to bring you the newest sounds and hottest artists bubbling up from the underground and taking over the mainstream. And while we’re dedicated to the beat, we’re not bound only to the dancefloor. Enter Audiotistic, our visionary festival that fuses the worlds of hip-hop, dubstep, and dance music into one melting pot of cutting-edge sounds, unforgettable performances, and culture. For the second time this year, Audiotistic is taking over the California streets, following our Bay Area throw-down this past July. Next month, we head back to the front-row speakers with Audiotistic SoCal 2018, which takes place Saturday, December 29, at NOS Events Center in San Bernardino, CA. And we’re bringing out the good-good for our year-end festival with a lineup featuring the sickest rappers and biggest producers in the game, including Porter Robinson (DJ set), Flosstradamus b2b 4B, Lil Xan, and more. Peep the full lineup! Audiotistic SoCal 2018 tickets are on sale now. Today, we’re taking a deep dive into this year’s lineup with the five must-see acts at Audiotistic SoCal 2018. There’s a high chance you already know Lil Uzi Vert. There’s an even higher chance he’s already your favorite rapper. As one of the breakout artists from the SoundCloud rap era, Philadelphia rapper/singer Lil Uzi Vert exploded onto the scene in 2015 with his vicious verse on “WDYW” from trap-lover Carnage, alongside fellow rap kings A$AP Ferg and Rich the Kid. Lil Uzi has since graduated to the mainstream—big time. While he’s locked down all the coveted honors in the hip-hop game, including induction into the 2016 XXL Freshman Class, his clout spans far beyond rap circles. His collaboration with rap stars Migos on the 2016 massive hit “Bad and Boujee,” which topped the Billboard Hot 100 chart in the US, catapulted Lil Uzi atop the mainstream stratosphere. He followed up with the popular Luv Is Rage 1.5 EP, which included the international and online hit “XO Tour Llif3.” The track, which has since gone 6x-platinum in the US, has come to define Lil Uzi Vert’s highly stylish rap/sing flow and sad-rap lyrics. By 2017, he had notched two Grammy nominations, including a Best New Artist nod. 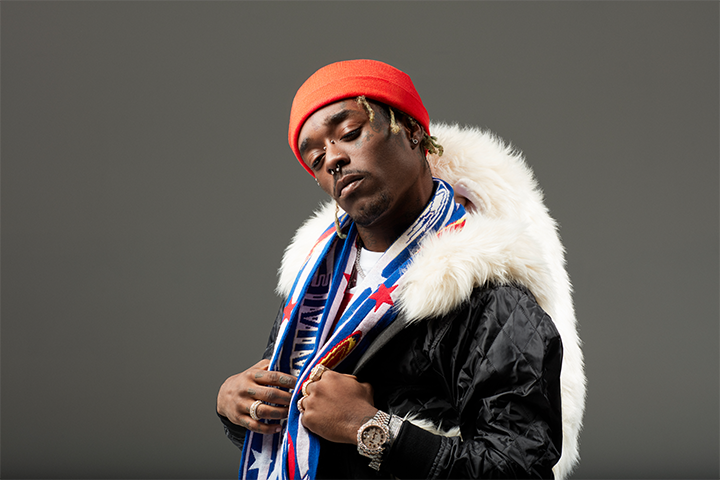 These days, Lil Uzi Vert has been rocking tracks off his debut studio album Luv Is Rage 2, which debuted at #1 on the Billboard 200 chart in the US. This past September, he dropped “New Patek,” his first solo song this year, which is expected to be featured on his anxiously awaited follow-up album Eternal Atake. 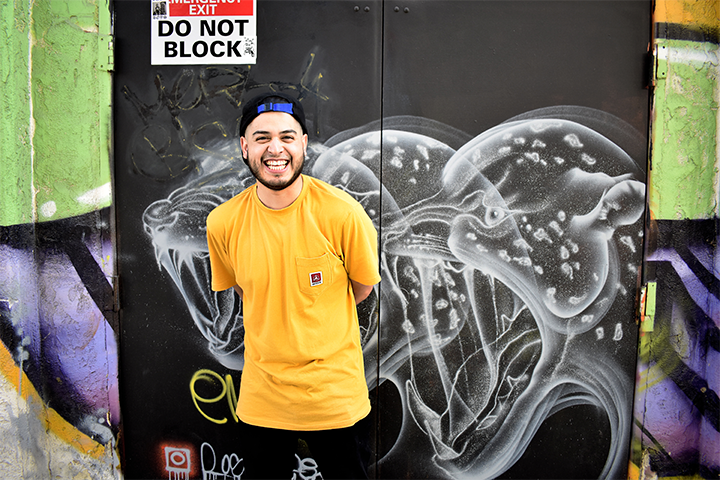 We’ve been following Los Angeles producer/DJ Drezo since 2016, when we anointed him an Essential Artist. He’s since become one of the fastest-rising newcomers in the house scene. 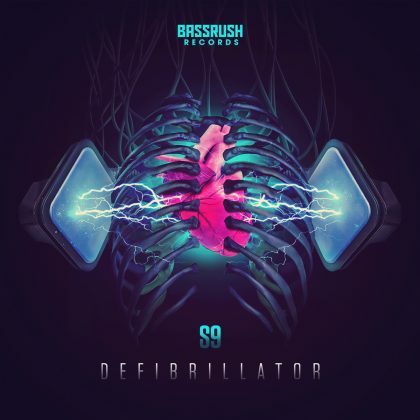 Drezo commands a raw, hard-hitting house style that often traverses multiple electronic-influenced genres, from industrial (like his remix of Nas’ “Made You Look”) and future house (“Guap”) to electro house (like his remix of Drowning Pool’s “Bodies”). His diverse production skills and versatile sound have landed him official releases and remixes with major electronic labels like Mad Decent and OWSLA. He’s even nabbed the rare collab remix with DJ Hanzel, the “deep house” persona of dance music jester Dillon Francis. 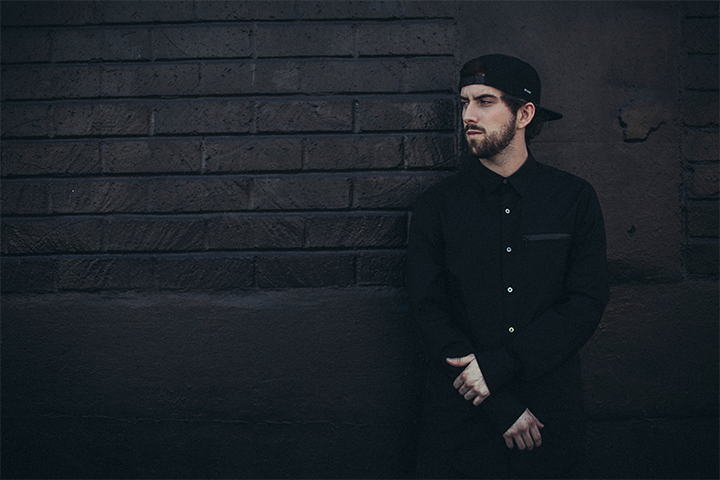 Drezo has a knack for remixing hip-hop classics and new rap bangers with his uncompromising house style; he morphs something old and creates a futuristic sound. Just check out his remakes of landmark tracks from Lil Wayne (“A Milli”) and Dr. Dre (“Forgot About Dre”). He’s able to bring out the best from both worlds, channeling the passionate vocals of rap legends over pulsating bass beats, all while remaining deep within the darker sounds of electronic music. That mix of real-rap-meets-dank-beats will find a perfect home at Audiotistic SoCal. 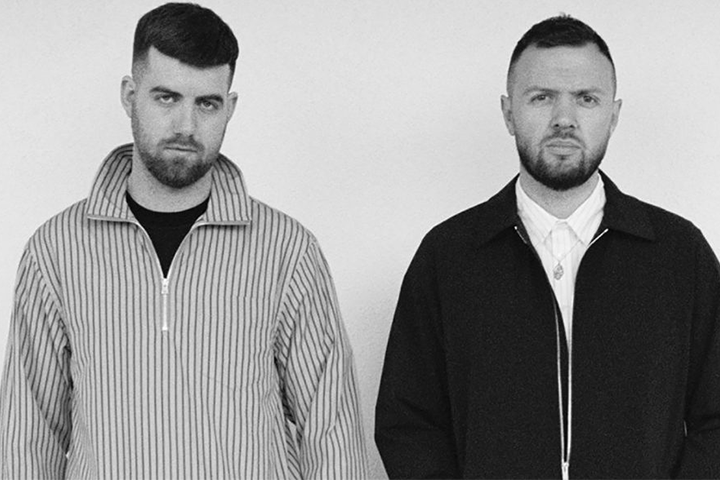 Anti Up is the new super duo from producers/DJs Chris Lake and Chris Lorenzo, perhaps the greatest union ever of artists named Chris in dance music. 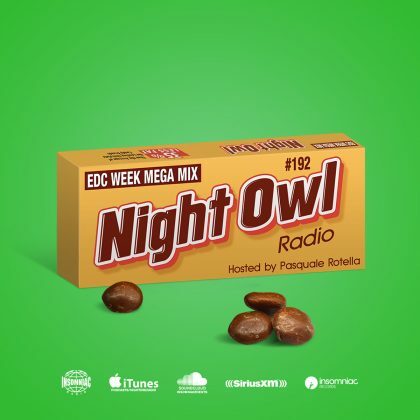 No stranger to the Insomniac stage, and a Night Owl Radio regular, London-born, Los Angeles–based Lake is a producer’s producer. His bounce-and-shake house style is heard across some of the most recognizable modern house anthems and remixes of this decade, including “Chest” and “Stomper” with Anna Lunoe. Birmingham’s Chris Lorenzo rides the wave between house and bass music quite swimmingly. In fact, he’s considered one of the pioneers of the widespread bass house sound, which mixes house music with phat basslines, as heard on his excellent 2016 debut album, Destroy the Image. 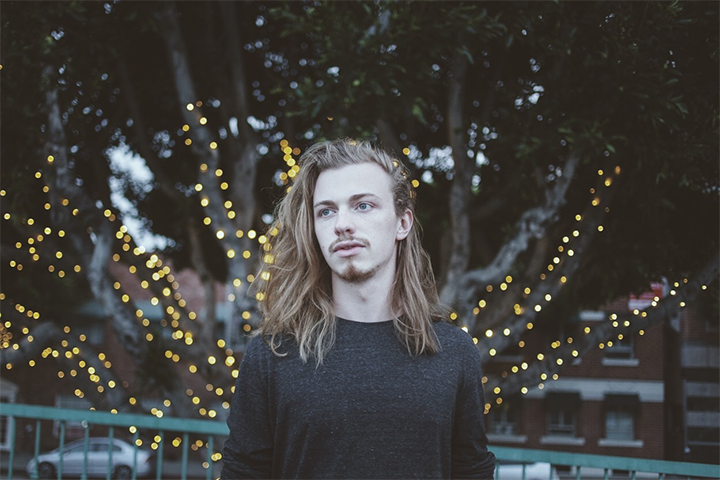 Los Angeles–based producer Electric Mantis is one of the few electronic artists to come out of the far-off state of Alaska. It was there that he first fell in love with music, spending his school days learning and absorbing the drums in jazz class and then unleashing the fury in his death metal band. That curious musical mix and a relocation to Portland, OR, led him to discover more diverse electronic sounds, including styles like dubstep and genre-pushing artists like Tycho, Giraffage, Bonobo, and others. Hooked by the beat, Electric Mantis fell into a technical wormhole, in which he consumed endless hours of production tutorials. 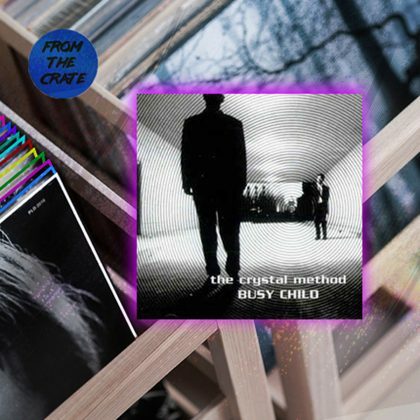 He emerged with a well-formed sonic identity that bridges his jazzy and bassy past with his electronic future via meticulously crafted synths, ultramodern melodies, and a crunchy low end. In 2013, Electric Mantis dropped “Flips and Flops, Drips and Drops,” which eventually became his breakout track, currently standing at 7.5+ million Spotify streams, after it landed on the front page of Reddit. He quickly followed with his debut Braincase EP in 2015, a collection of wavy-AF electronic cuts. 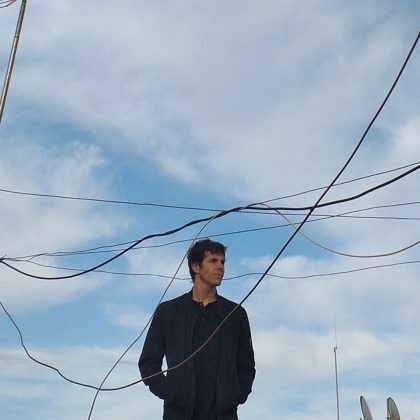 Electric Mantis is currently hard at work on his follow-up EP, as well as his new live show, both debuting in early 2019. While he’s new to the scene, Los Angeles producer Steady Rock has been on our radar for a few months. He first caught our ears this past April with his bleepy G-house banger “Grippin’ 6,” which features a bouncing bassline and trippy synths. Although he got his start as a hip-hop DJ and turntablist, Steady Rock now drives a sound that falls somewhere between bass-friendly tech house, deep club, and house. His distinctive take on house and tech house has landed him official releases and remixes with virtually every noteworthy dance label in the scene, including Dirtybird, Main Course, Psycho Disco!, and others. Most recently, he’s joined the Night Bass crew via the warped-out “Drippin Wet,” in collaboration with Sage Armstrong. Keep your eyes and ears on Steady Rock. Audiotistic SoCal 2018 takes place Saturday, December 29, at NOS Events Center in San Bernardino, CA. Tickets are on sale now. For more information, visit the official website.